How can Faith Enhance Your Parenting Style? Your choice of parenting style can ‘make or break’ your child, according to recent scientific studies. 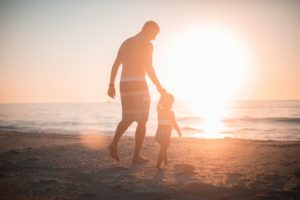 In one study published in the journal Frontiers, it was found that the choice of parenting methods is powerful enough to affect children positively or negatively in even the most potentially traumatic of circumstances – war. In this study, maternal warmth in particular, was found to provide protection against traumatic events. On the other hand, an authoritarian parenting style led to more severe internalizing and externalizing of symptoms after exposure to the violence of war. Even in less traumatic circumstances, the way you bring up your child can have a profound effect on their happiness, health, and wellbeing. The Bible is a very useful source of information on how Jesus intended us to view and treat children, and indeed, our faith can stand us in good stead even on the days in which we are most tired or stressed by conflicting work and family demands. What are the Four Parenting Styles? Scientists have defined four main types of parents. Authoritative parents place demands on children but also respond to their needs. Authoritarian parents place high demands but are not responsive to their children’s needs. Permissive parents are non-demanding but responsive. Finally, neglectful parents are neither demanding nor responsive. All styles (except the authoritarian or neglectful styles) clearly have their benefits. An authoritarian style in particular can be very damaging to kids, with one University of New Hampshire study finding that parents who bring up kids in a ‘it’s my way or the highway’ style have a greater chance of raising disrespectful, delinquent kids. On the other hand, those who are authoritative (i.e. who set high expectations on children but do give them time, love and attention), are seen as legitimate authority figures by their children, because respect in these families is earned rather than enforced. What Parenting Style does the Bible Advocate? The Bible provides plenty of information on how children should be treated. Psalms 127:3-5, for instance, defines children as ‘a heritage from the Lord’. Matthew 18:2-5 reminds adults parents of the value of each and every child, recalling the Lord’s words - to enter the kingdom of heaven, He said, it was necessary to become like a child. Proverbs 22:6, meanwhile, reminds us of the importance of starting children out on the right path so that they become responsible adults of faith. There are many more passages in the Bible we can turn to when we have doubts about what parenting style to adopt. 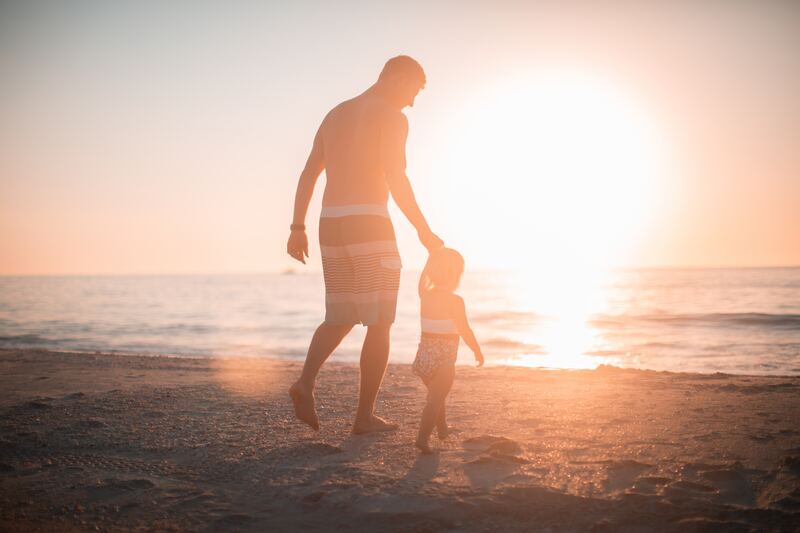 What they have in common is the recognition of childhood as a precious moment in life, and the idea that when parenting, adults should remember that they have plenty to learn from children. The Bible advocates the importance of a warm parenting style. One needs only recall Mark 9:36-27, in which Jesus took a child in his arms, telling his listeners that welcoming a child was tantamount to welcoming God himself. Being a loving, attentive parent does not necessarily mean being permissive. Teaching children how to set goals, work well with others, and share, are just a few values that will help kids socially and professionally, even when they become adults. When it comes to fostering a love of God in our children, ensuring they form part of our community worship (i.e. asking them to come to church and take part in the different sacraments involved) is one way to establish our values clearly before their eyes. Loving children and raising them as God intended sometimes involves setting limits. That is, you may have to be authoritative (but not authoritarian) when it comes to setting goal behaviors, but by doing so calmly and listening to your child’s point of view, you can come to a point of understanding rather than resistance. To help kids feel loved, it is important to make them feel listened to, even when you are setting rules or inspiring them to do their best. Shouting, insulting, and forcing children into chosen behaviors only results in greater rebellion and, sometimes, in delinquency in adulthood. When you feel impatient with your adolescent or you are confused as to how to deal with an impasse in your parenting, open up the Bible and let the verses inspire and illuminate you.